Followed by a multiple-choice paper of 30 questions. 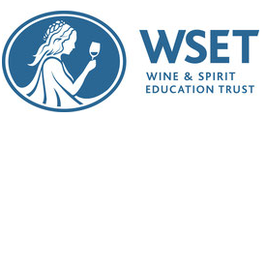 This course is for anyone who is interested in getting to know the wine world and for all those who are already working in the wine business or would like to do so. Each participant will receive a work book, a set of the official I.N.A.O. tasting glasses and after passing the exam, the WSET certificate from London. Please familiarize yourself with course specifications ahead of time. You can find those here.